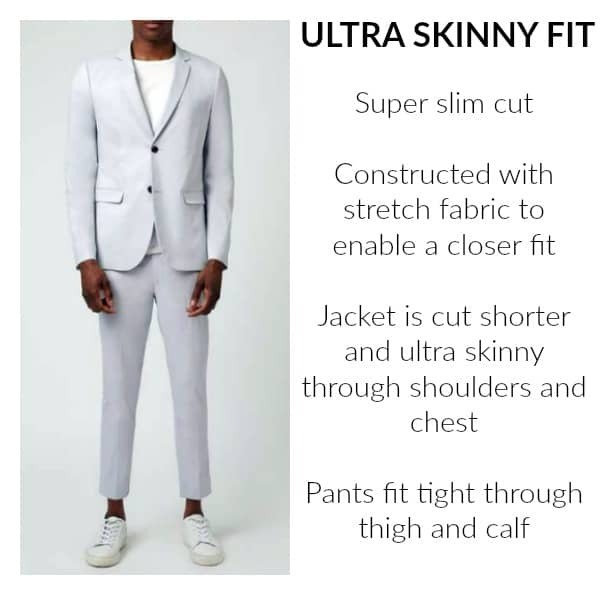 Today’s men’s suits are more modern and cut trimmer than previous versions (remember those boxy 3-burron suits from the 90s). 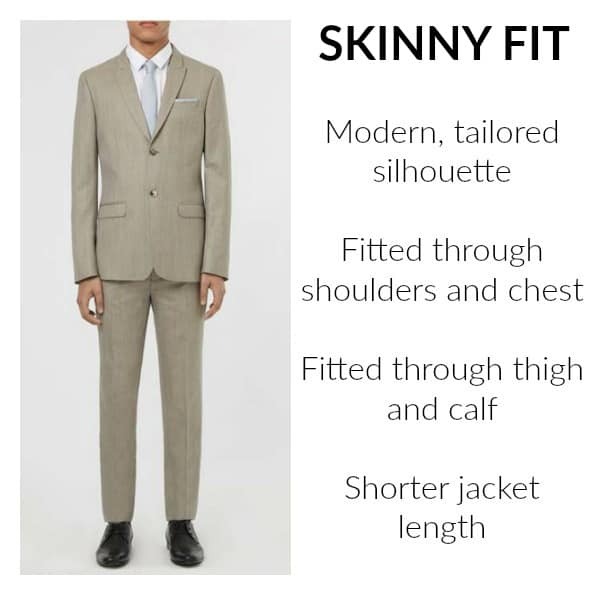 But finding the right suit for your body type can be challenging. Figuring out what suit is appropriate to wear for different occasions adds an extra layer of complexity. 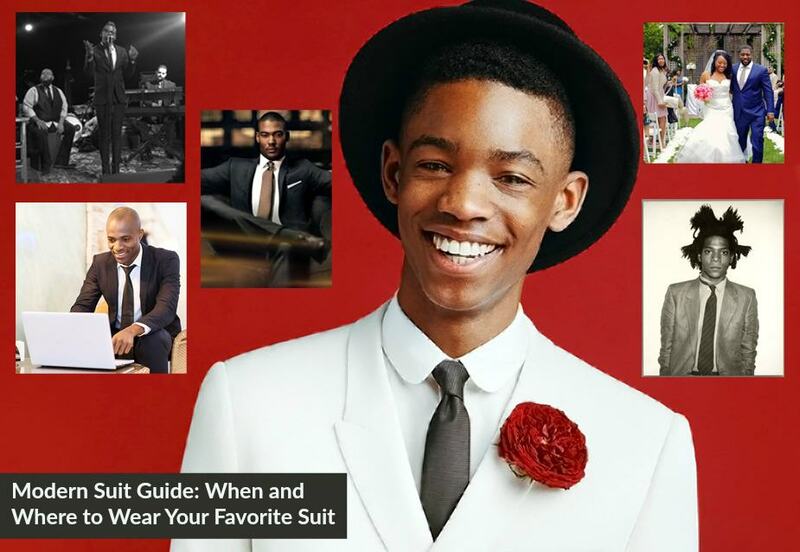 The following Modern Suit Guide is designed to help you take some of the guesswork out of your next suit purchase. 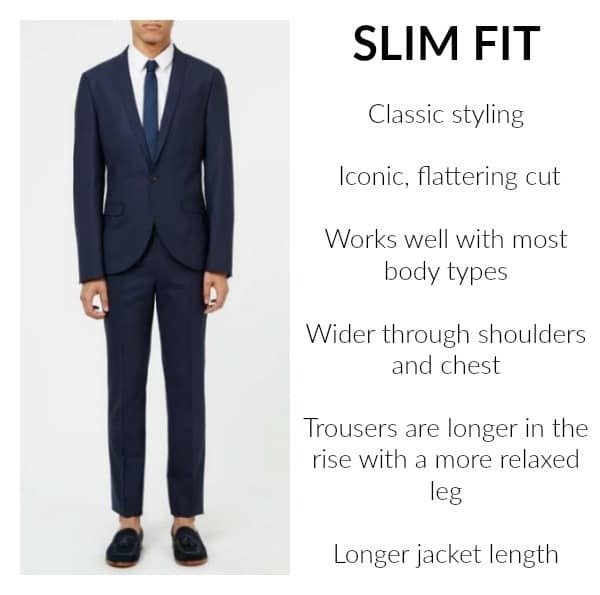 This guide explains how different cuts will fit your body and gives a few suggestions on when and where to wear each suit. If you need more information, you can watch the following video from Topman, a leader in modern menswear.